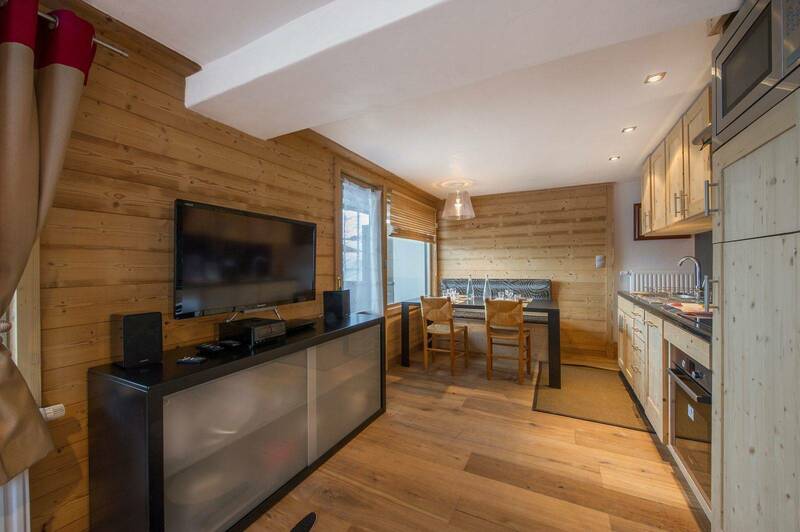 'A cosy nest on one level, in the centre of Courchevel and ski in/ ski out' : this is what guests tell when they take or leave, regretfully, the apartment 'Fôret du Praz 101'... Because this lovely functional apartment seduces couples with children with its cosy layout as well as bight birds or Courchevel lovers, fond of ski with its choice location in the heart of the resort, a few steps from the snow front and at the bottom of the ski slopes. You will also appreciate the immediate proximity with the ESF ski school and kid's care centre! 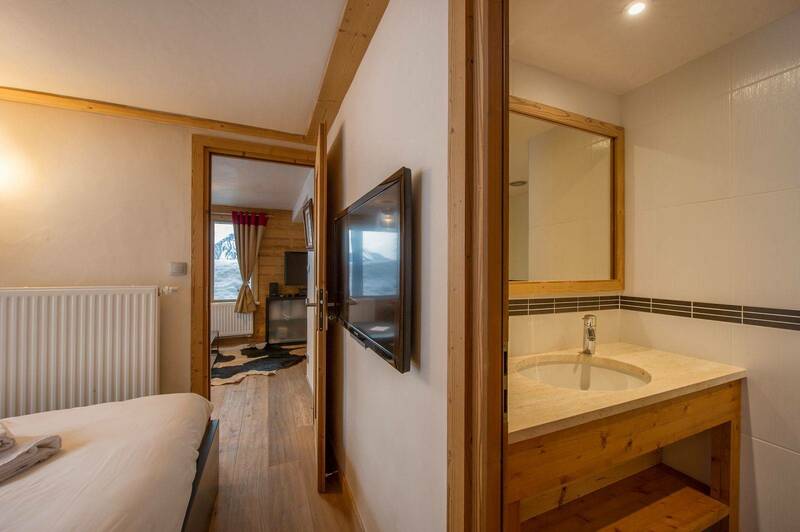 The apartment has been completely renovated around the year 2010, as the whole residence whose common parts are practical and charming. 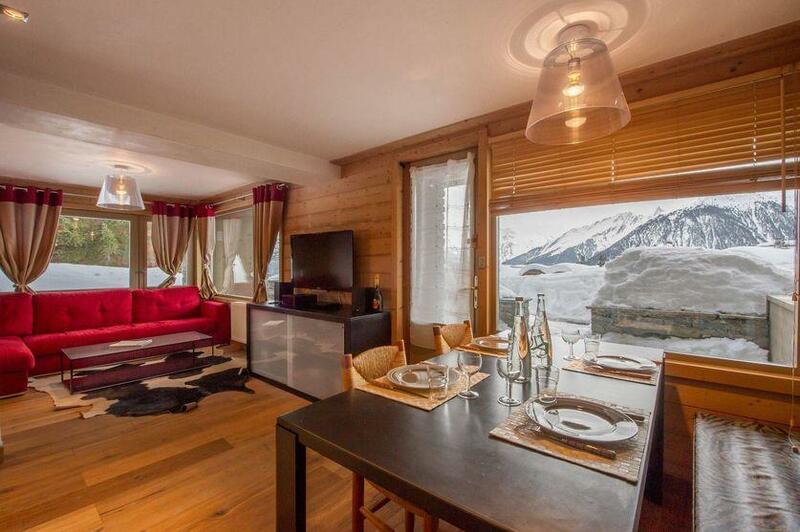 You can enter the apartment from the entrance of the residence or directly from its terrace. 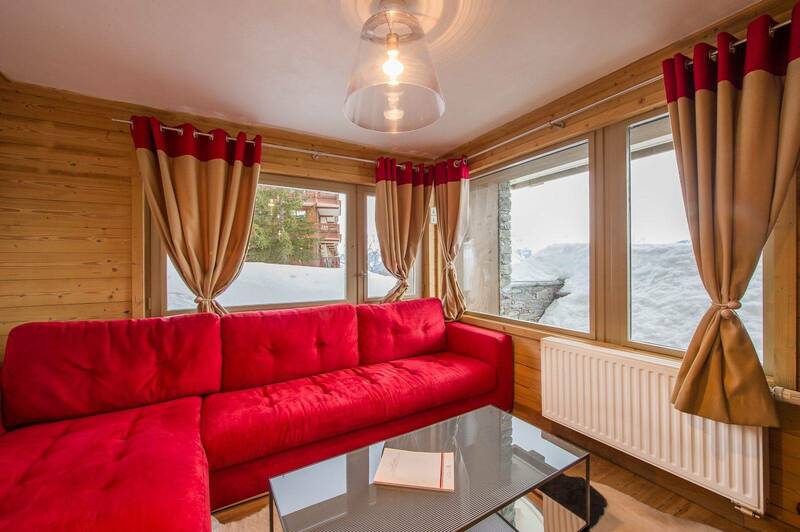 The living room is bright and lies on the all length of the apartment with large openings on the centre of Courchevel. 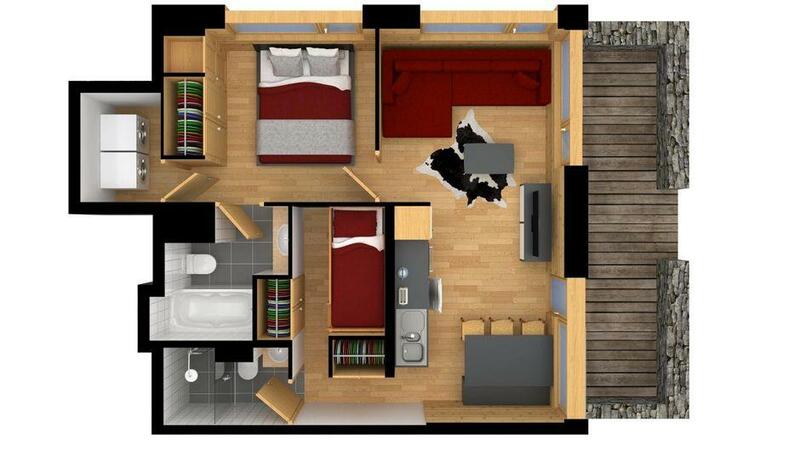 Its two bedrooms, including one en-suite bedroom with bathroom and a bedroom with bunk beds, lie on each side on the living room. 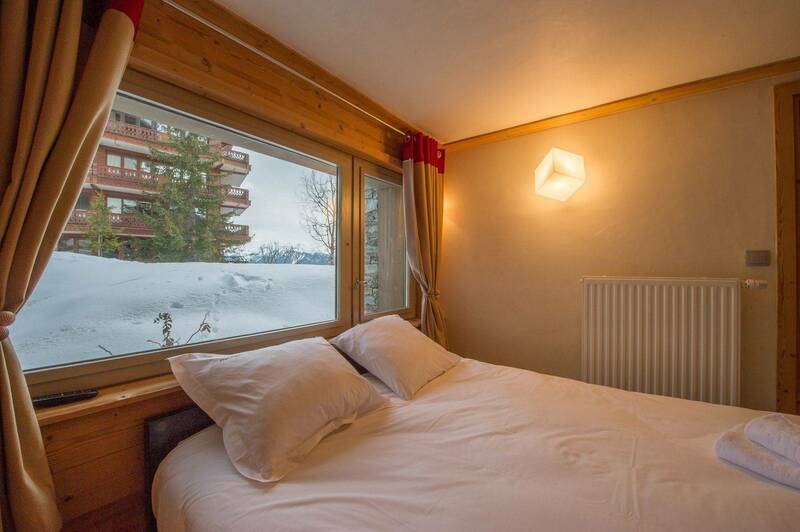 The apartment is on the ground floor of the residence Forêt du Praz and has an invidual entrance. The children's care garden is located in front of the residence and you can access to the slope Plantret just from behind the residence. 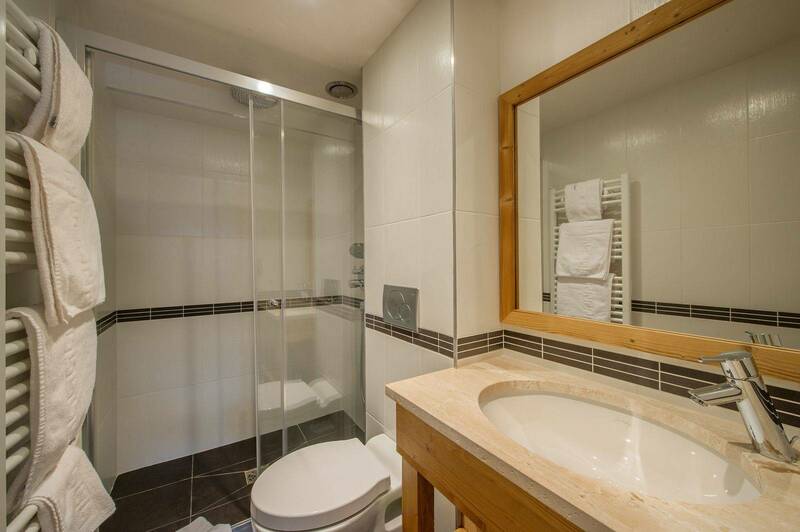 Exterior private parking at the rear of the residence. 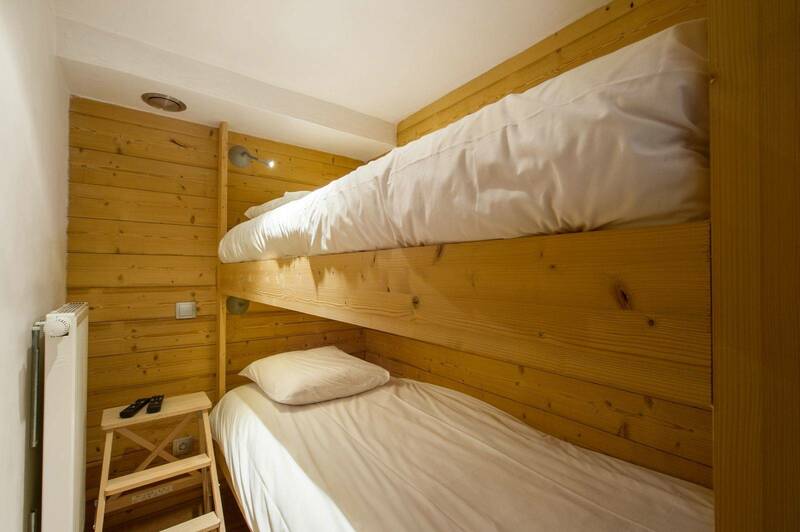 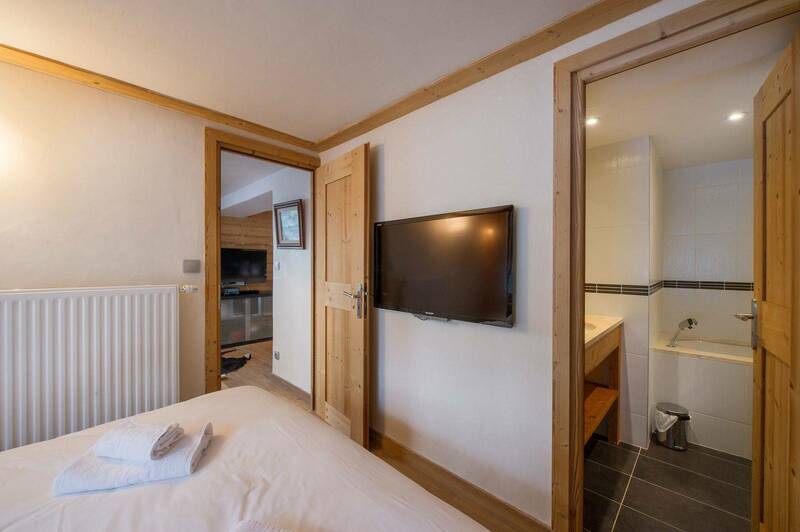 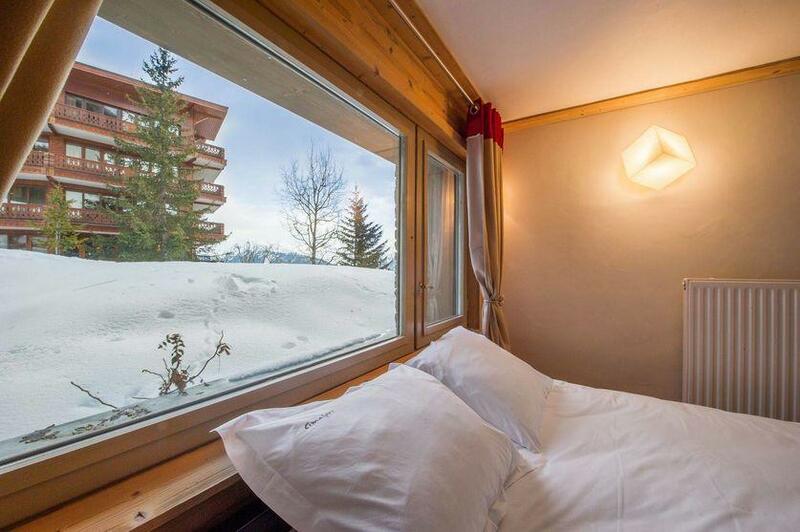 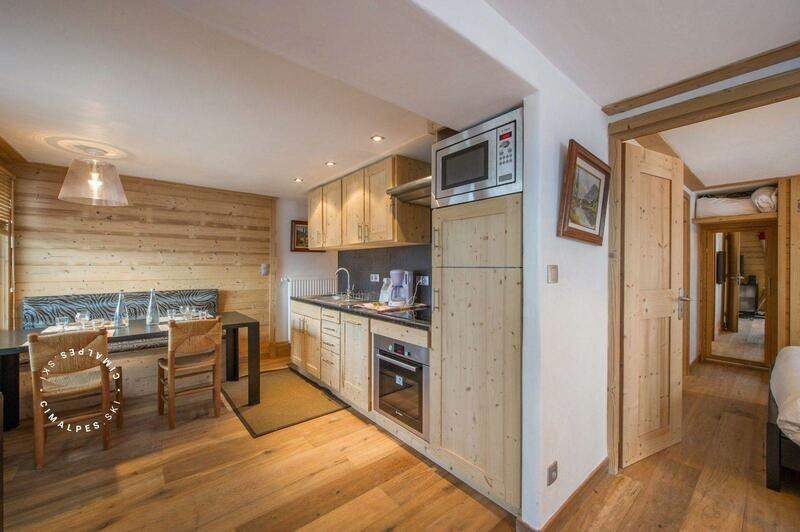 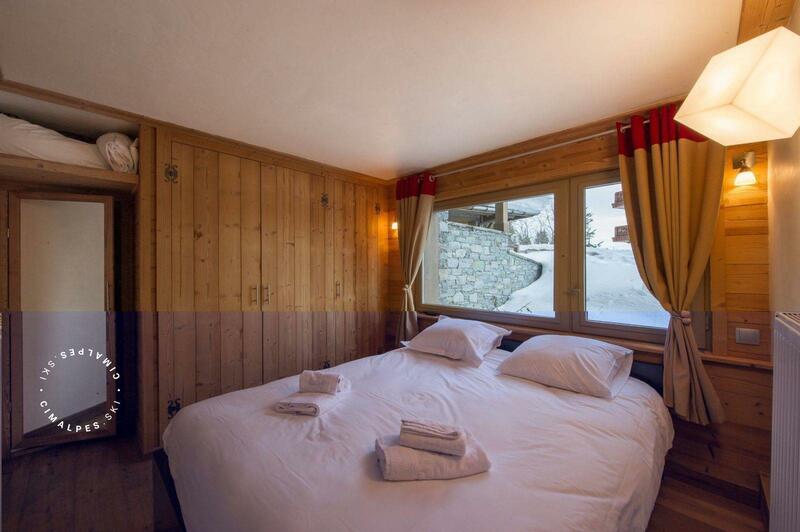 A comfortable apartment located in the luxury residence Forêt du Praz. Ski-in/ ski-out on the Plantret ski slope and close to local shops, kids' care garden, restaurants... Perfect for a family holiday.